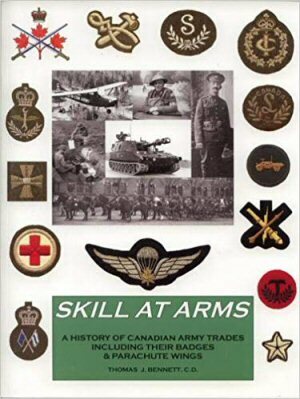 Military History Books, SKILL AT ARMS,Thomas J. Bennett,Magic Mouse Enterprises,ISBN 1894255526,Canadian Army Trades Badges and Parachute Badges, ACES HIGH HIND SPECIAL,Daniel Zamarbide,AK Interactive, Poland,Mil Mi-24 Hind, PHOTOSNIPER 21: KA-50 & KA-52,Jakub Fojtik,Kagero, Poland,ISBN 9788364596865,Werewolf, Black Shark, Erdogan, Alligator military attack helicopters, WARSHIPS OF THE ROYAL NAVY: SECOND SERIES STEAM,Martin Holbrook,Hugh Evelyn Ltd,ISBN�0238789195,Admiral of the Fleet the Earl Mountbatten of Burma, THE REAL GERMAN WAR PLAN 1904-14,Terence Zuber,�History Press,ISBN�9780752456645,Schlieffen,Moltke. A History of Canadian Army Trades and Parachute Badges. A book that contains a job description for every trade in the Canadian Army since before the First World War. The vast majority of trades described are long obsolete, examples of these being Carriage and Wagon Repairer, Checker Number Taker, Chemical Technician, Paperhanger, Panel Beater, Watchmaker, Despatch Rider, Photogrammetrist and hundreds of others. For each job, a photo of their trade badge is shown if one existed, but not all trades had badges. This labour of love is now extremely rare. This special special 'Aces High' publication covers one of the most famous military attack helicopters, the Mil Mi-24 Hind. Using Trumpeter's 1/35 scale kit, Daniel Zamarbide guides you through the processes of construction, detailing, painting and weathering of a model of the legendary helicopter. The finished model is presented on a vignette containing a vehicle and figures, whose creation is also described in detail. The volume also includes details of the history and development of the Mil Mi-24, attractive colour profiles, and a comprehensive 'walkaround' chapter. The Kamov design bureau was established in late 1940s, successfully demonstrating the single engine ultra-light Ka-8 type, and its improved derivate Ka-10, which was flown on 30th of August 1949. Both were experimental types, and the latter was adopted by Soviet naval aviation. 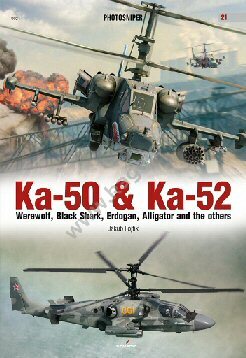 This splendid volume covers the modern Werewolf, Black Shark, Erdogan, Alligator military attack helicopters. 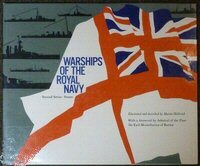 Packed with full colour, detail photographs, it will be an invaluable aid to modellers. 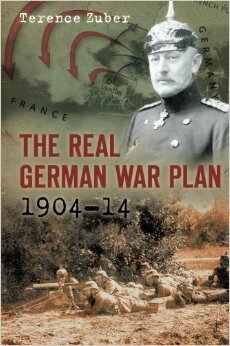 On the basis of newly discovered or long neglected documents in German military archives, this book gives the first description of Schlieffen's war plans from 1904 to 1906, and Moltke's plans from 1907 to 1914. It gives the first appraisal of the military and political factors which influenced German war planning and reveals the strategy for war against Russia from 1909 to 1912. It traces the decline in the German military position and the recognition by 1913 that it would be forced to fight a war on both the Eastern and Western fronts.